It was on this day (July 17, 1996) twenty-two years ago that a sleepy, seven-hour flight from New York’s JFK airport to Paris burst into a fireball and plummeted into the Atlantic Ocean. No one survived. 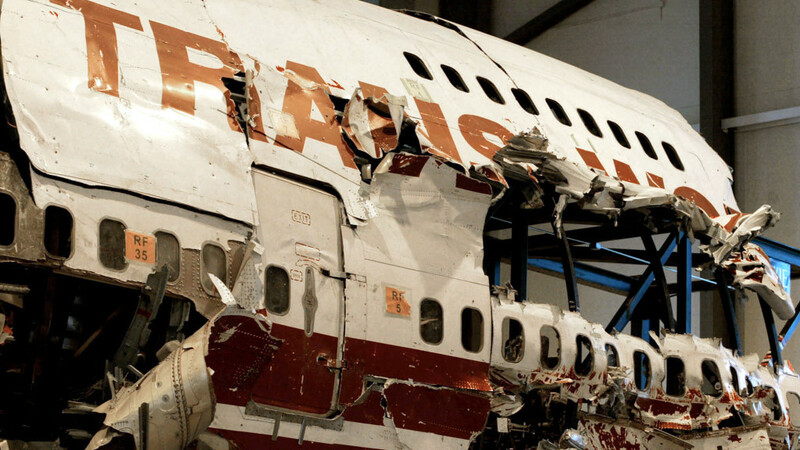 Two years after the flight, with no clear cause, conspiracies flew: Syrian-backed terrorist shot it down and President Clinton suppressed info to win re-election. 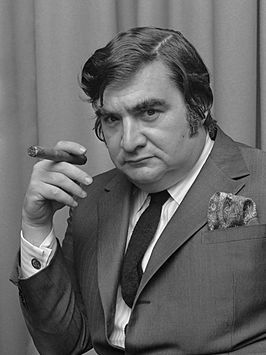 Clinton had it shot down because two of the passengers were Arkansas troopers on their way to Paris to spill-the-beans on Clinton’s corruption to Le Monde newspaper. Then the most popular: a friendly-fire missile strike. 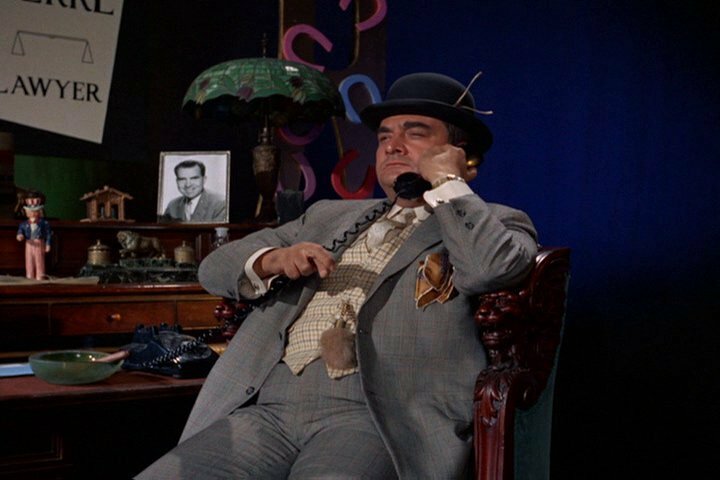 The missile strike rumor was mainly being splattered about by Pierre Salinger: a World War II veteran turned spokesman for President John F Kennedy, and finally, the character “Lucky Pierre” on the 60’s television version of Batman. Salinger wrote a book and went on the media-circuit tour stating he had proof the aircraft was shot down by “friendly fire” from the USA. His proof from a video-still of a blip of light headed for the aircraft just seconds before the crash. 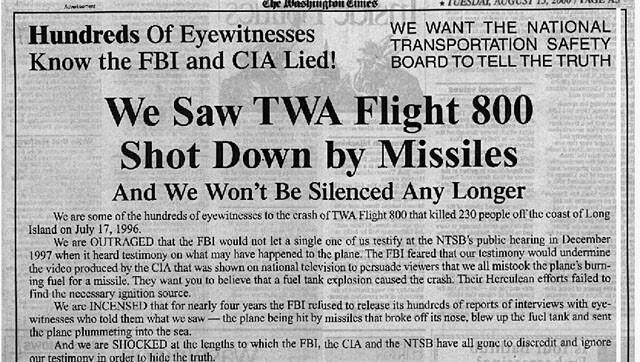 This claim became more valued when 150 eyewitnesses came out and stated that they had seen a light hit the plane before its crash. 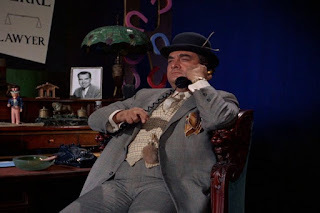 Salinger as a crooked lawyer on Batman. 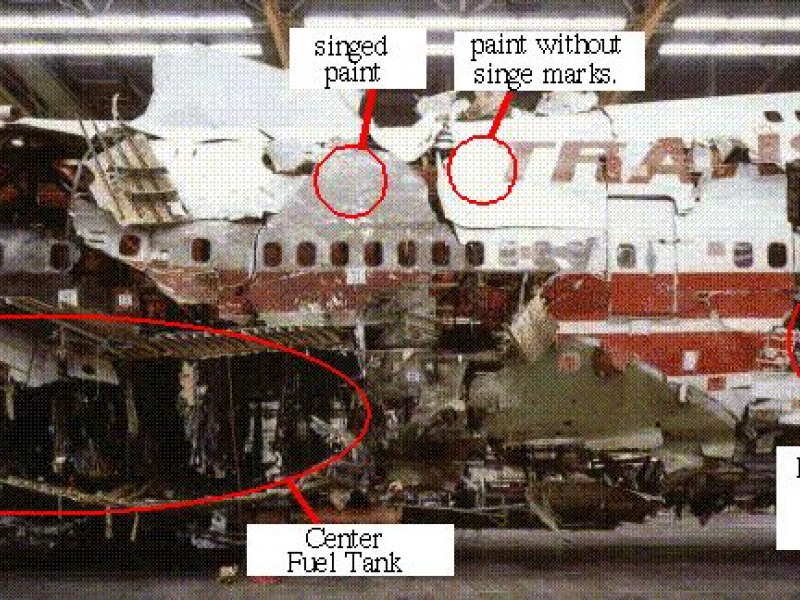 Following Salinger’s claims, James Sanders published his book on the subject titled “The Downing of TWA Flight 800,” where he wrote about having uncovered a few pieces of foam from the crash with reddish stains on it. These stains, he wrote, were the stains from missile fire. 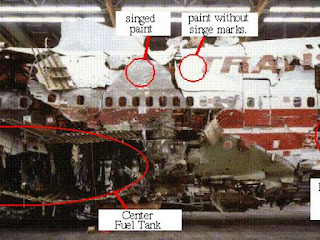 In the end, CIA investigators answered the call by stating that the “strike of light” the witnesses saw, was just leaky fuel, which fuels exploded from a bad wire, and that the aircraft had faulted wiring. 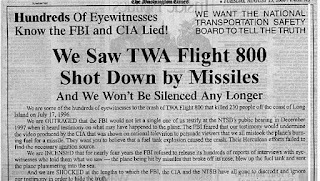 So that should have ended it, but then, why did the CIA get involved in commercial airline flight?